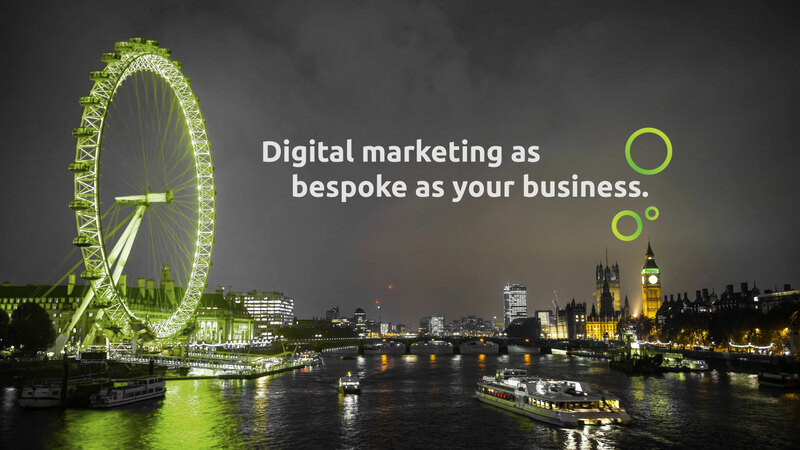 Based in London Waterloo, we are the small digital marketing agency that is big on experience. We are a team of web designers, developers, SEO specialists, writers and digital PR experts who have worked in this business for more than two decades. We understand that your digital needs are as unique as your business. Our bespoke digital solutions have given our clients a clear competitive advantage and we have proven expertise in helping them to boost their search rankings and grow their business. We’ve worked with everyone from large corporations such as BP and The Telegraph, to family-run businesses, many of which are in the luxury goods and services market. Most of our relationships go back years and we’re proud of the fact that a lot of our work comes through referrals. Our clients love us for our personal, accountable service, jargon-free approach and tailored solutions. But most of all, they love us because we work hard to get them the right results. Whether you’re just starting out and are interested in our full range of digital marketing services, or you're a seasoned pro looking for some new ideas and energy, call now and let's discuss how we can help your business.